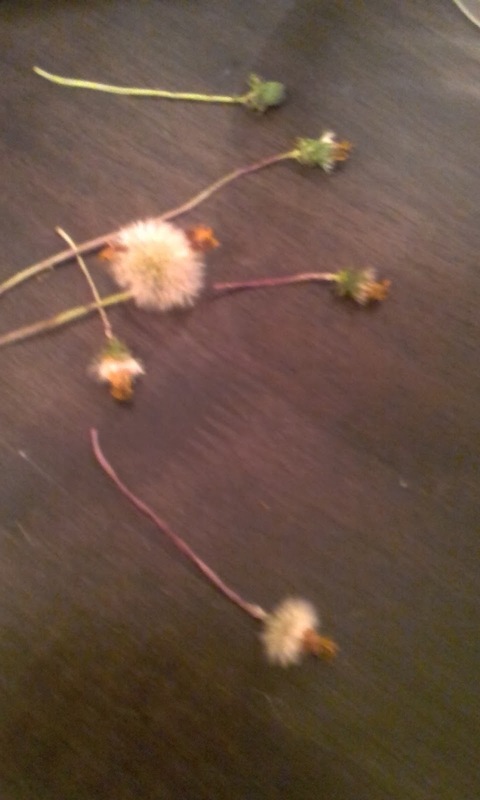 I was looking at a few different mixed seed collections that you can buy and dandelions are part of what I was looking at. 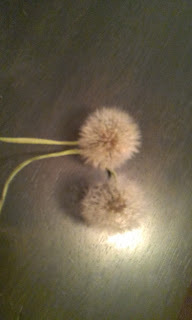 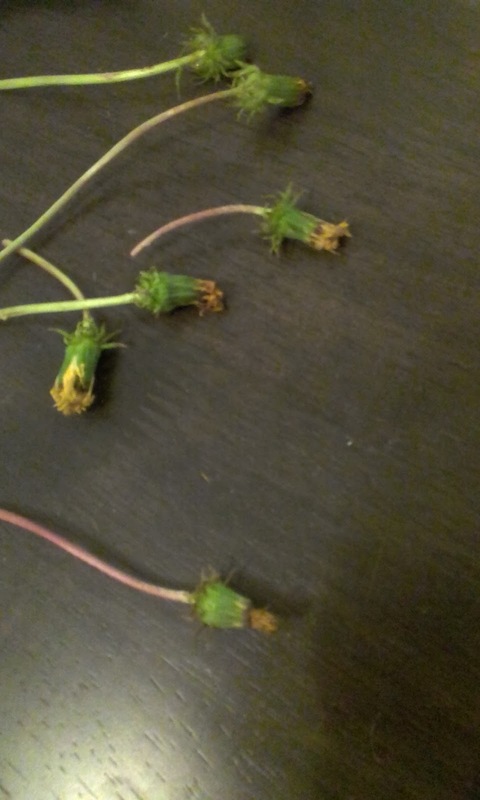 After looking at buying just dandelion seeds, I thought why buy them when I can see if there are any around my home. It's funny how these things happen and all of a sudden there are dandelions popping up in my front yard.